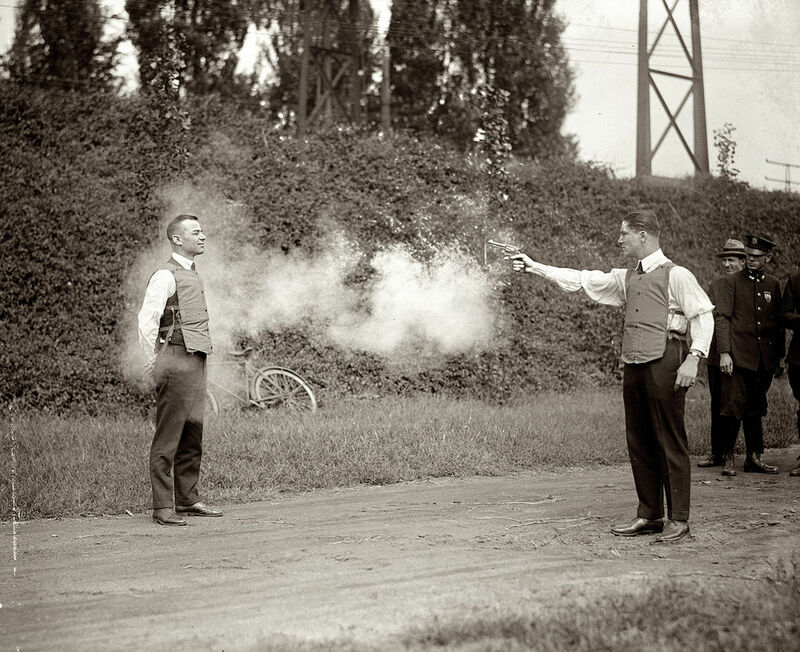 Testing a bulletproof vest in Washington, D.C. September 1923. This work is from the National Photo Company collection at the Library of Congress. I picked a product–body armor. I created a group with three initials, BAA, for the Body Armor Association. What if they sold body armor the way NRA sells guns? The legislative arm of the group would write bills like ALEC did for the NRA, repealing any laws that put restrictions on the purchase of body armor and open up new markets for body armor. If lawmakers didn’t support the bills, they would not get endorsements and donations would be withheld. This would require money, but buying influence at the state level is surprisingly cheap. Also the bills can be ‘bi-partisan,’ everyone is for safety. The BAA hires a couple of historians to write some books making the case for protecting citizens with tools other than guns. The important thing is to “start a conversation” even if you have to jump through some flaming hoops with blindfolds to make the case. Laws would be passed so the manufacturers of the clothing were immune from all product liability cases, ever, even if they are defective. Liability lawsuits cost money, it’s cheaper to pay some lawmakers to grant immunity. The manufacturers will show their gratitude to the BAA leaders. Growing children will need new sizes every year. 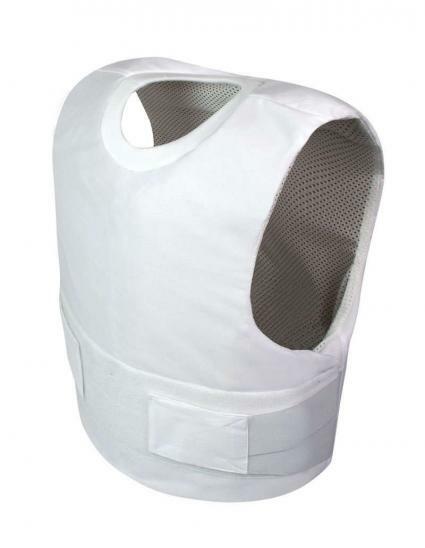 Parents will need to buy new Back To School body armor. This all increases revenue for manufacturers. 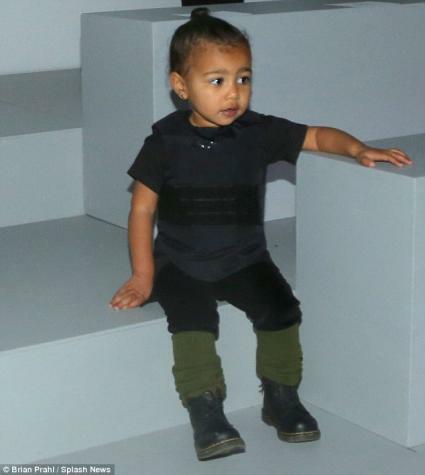 Here’s North West the son of Kanye West wearing a bulletproof vest designed by his father. Government unions are powerful. Figuring out how to get money from them gives lobbyists power. Since some government workers are in danger and need body armor, new contracts would demand allgovernment workers get free body armor. Office workers would be required to wear them as part of their job to save lives during office shootings. The body armor would have to meet government specifications. A cost plus model would be implemented for the resellers in the government market. Defense manufactures know how to sell to government, it’s a surefire money maker. School board members would be lobbied by BAA to send new requirements to state and federal governments for all children to wear body armor while in school. The BAA would provide the school board with statistics for why it’s necessary. If the government hesitates, the BAA would ask private donors to provide body armor. What about schools with no sponsors? Schools where parents can’t afford body armor? To put more pressure on the government to provide body armor, start pointing out racial differences. Who needs the body armor more? 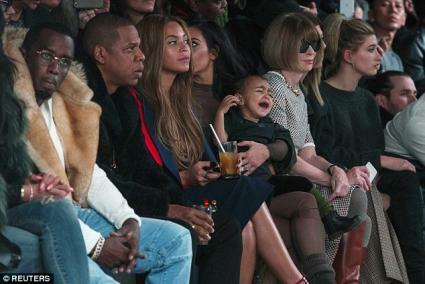 Rich white suburban kids or “urban” kids? “Dear Sirs/Ladies: In your recent article “Bullet Proof Vest Saves Child’s Life” you referred to the body armor the child was wearing as “bullet proof.” That is incorrect. Technically the body armor in question should have properly been called bulletresistant. This is just sloppy journalism. Wearing concealed body armor would be pushed as a duty that people accepted as part of being American and protecting one’s family. Since nothing can be done about guns, this is the best step that can be taken. “We know you would take a bullet for your child, but you can’t stand over her every day. That’s why it’s a man’s duty to protect their child when they aren’t there. If the parents won’t “think of the children” with constant stories of how there is nothing we can do about guns, the school board will be lobbied for more funds to pay for this body armor coverage gap. The whole idea of a group pushing body armor like the NRA pushes guns might seem ridiculous. “People would never do all that.” But the gun lobby has taken these kind of actions and more. They have changed laws, customs, definitions, attitudes and have created an entire culture. It’s pretty damn impressive and can be disheartening when it appears nothing will ever change. But… the gun lobby and their supporters are not a force of nature. They do not have supernatural powers. If things don’t change is it because they care more? There are more of us than them and we can and will work the plans to make changes to reduce gun violence in America. I’ve seen and heard the despair from people on what seems to be an insurmountable problem, but it’s not. Now I’m seeing the righteous anger in people who will fight with us for change. I welcome them, their brains, passion and talents.